If you want to take maximum benefit of seasonal foods... 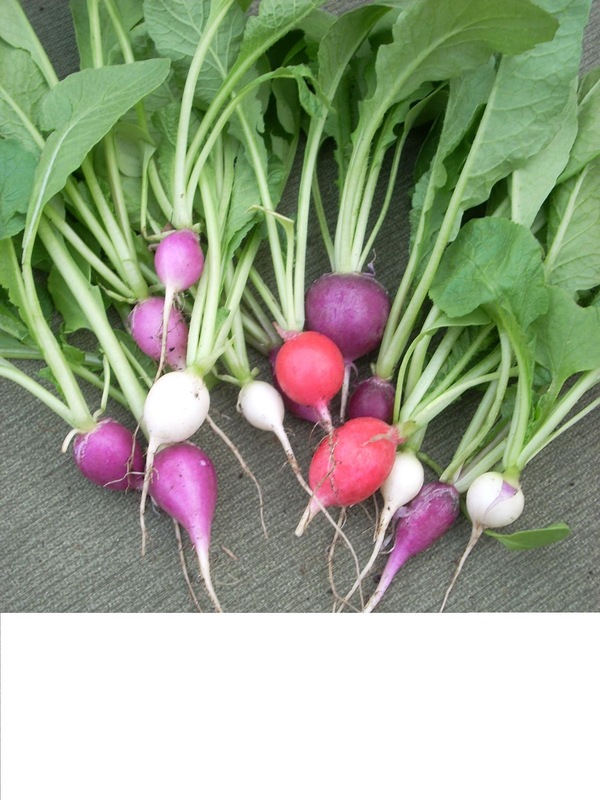 Try Radishes! Fibre - Hence adds bulk to diet, Good for Diabetes, Weight Loss, Heart Patients..
Copper - Good for Nerve function (Neuro-transmission) and Fat metabolism. Arginine (Amino Acid) - Good for kidney health apart from many other important body functions. Choline (Amino Acid) - Helps in removal of cholesterol, hence keeping your Liver and heart Healthy! And a lot many nutrients.. which help your overall body functions. The best advantage that I find is it acts as a very good mouth freshener! Do let me know If you did this.. If Yes How Much and How did you feel about it! Wishing U and UR family a very Happy New Year! Hi Jahid! Glad that you liked the post.. Do try to follow it in your Det routine too! Wish you too a very Happy New Year. BTW Have gnoe thru your blog.. nice write-ups you have ! Refrigerator - Our Friend Or Foe?